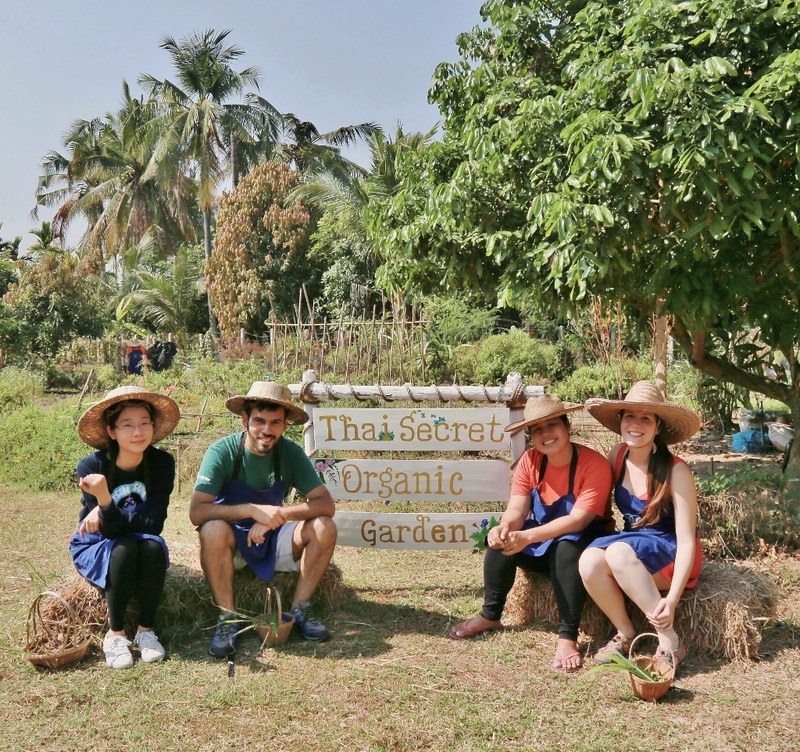 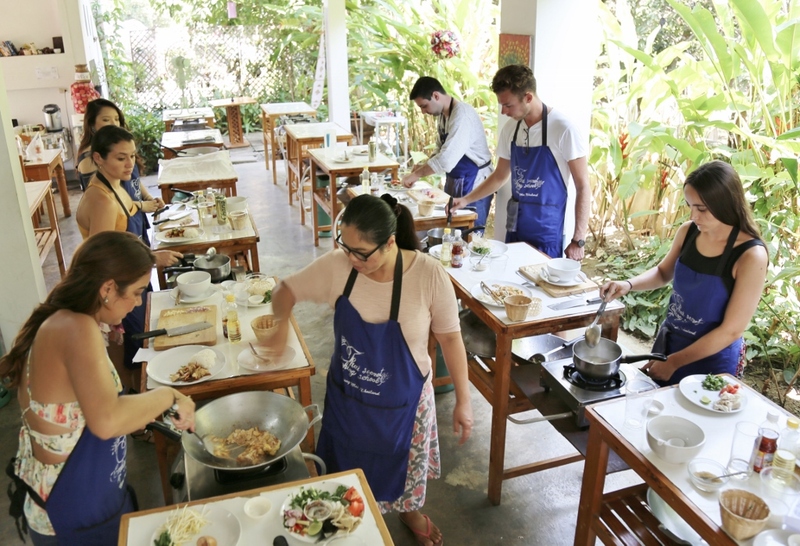 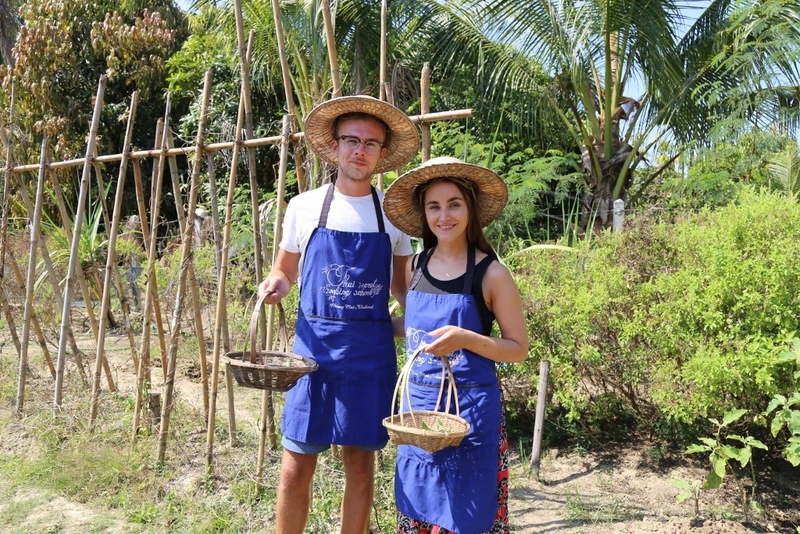 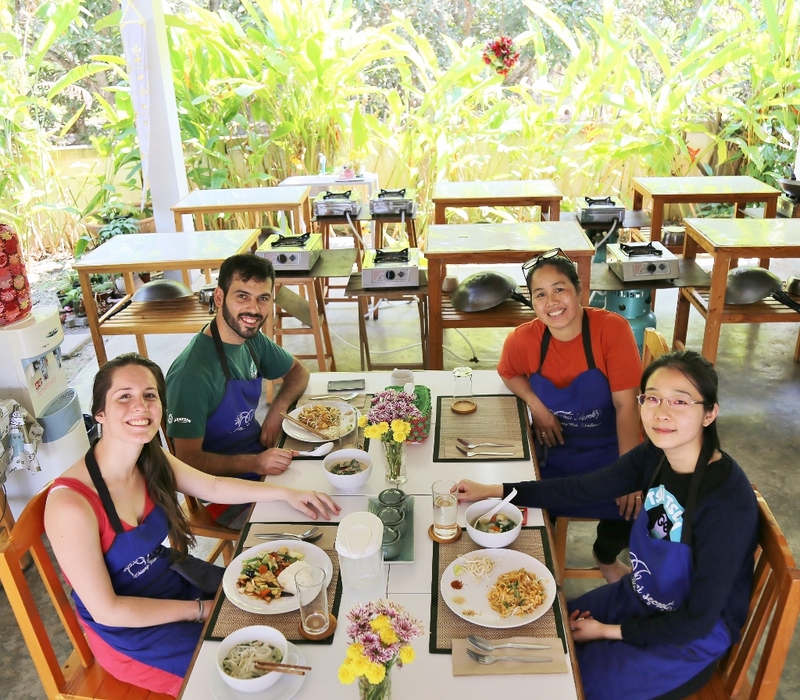 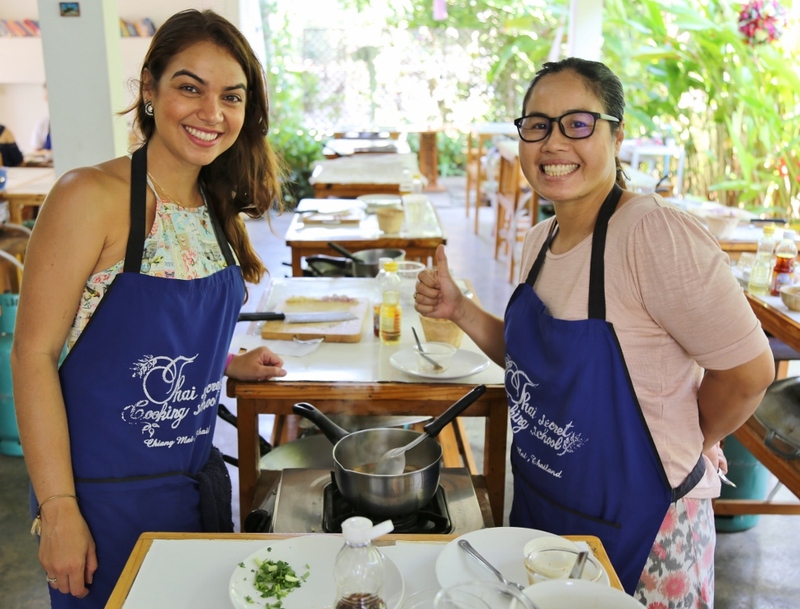 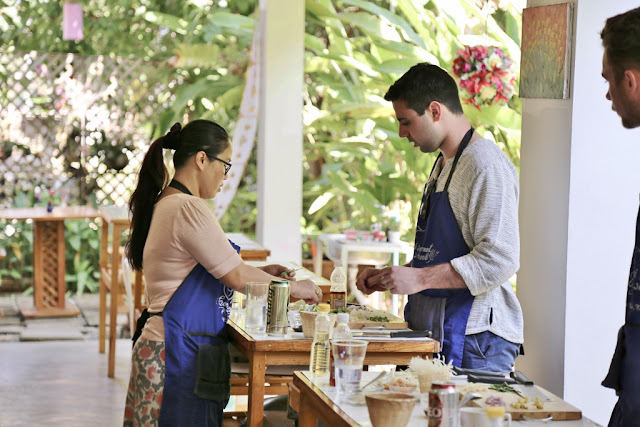 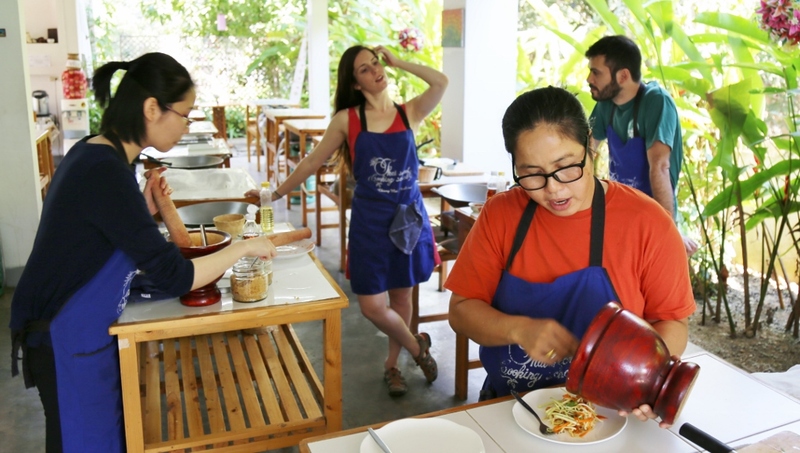 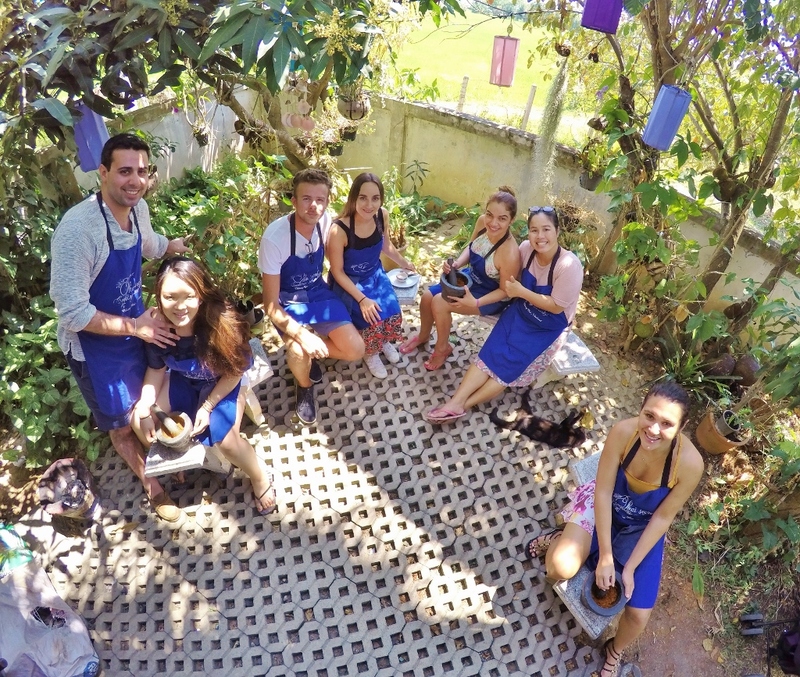 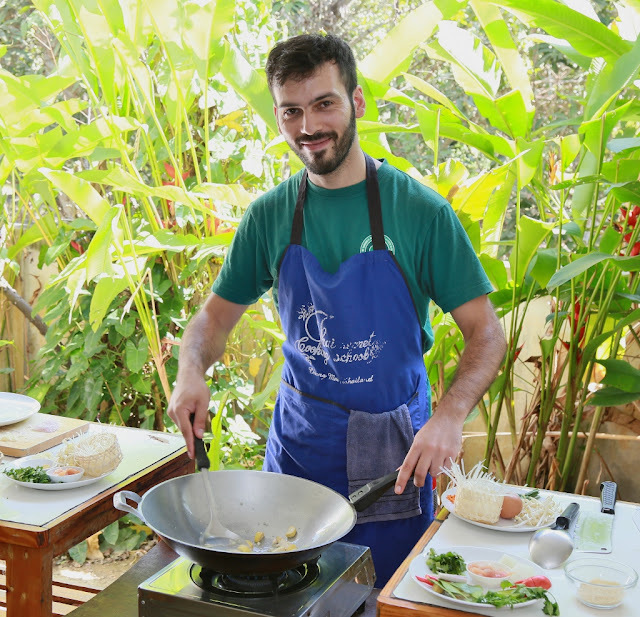 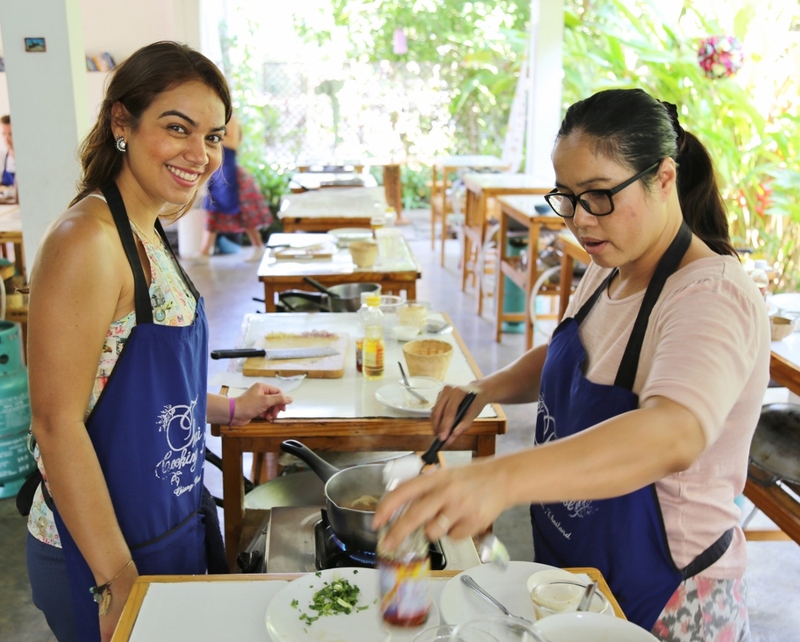 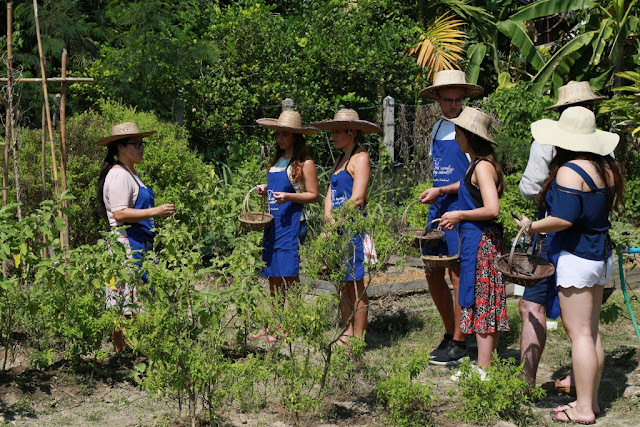 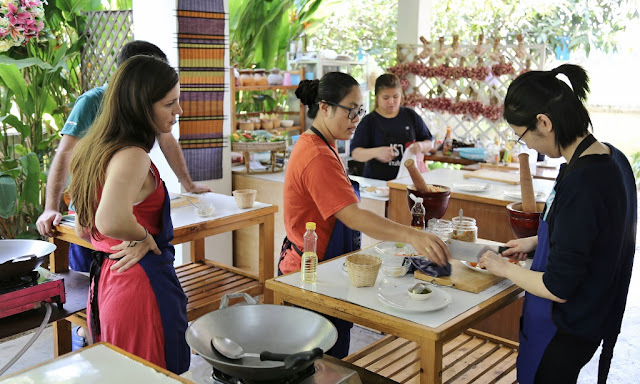 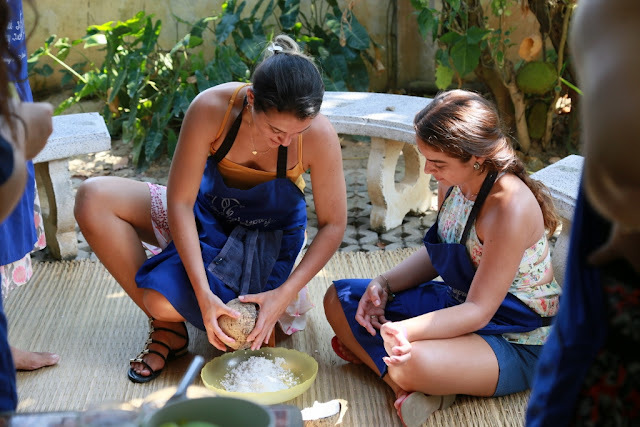 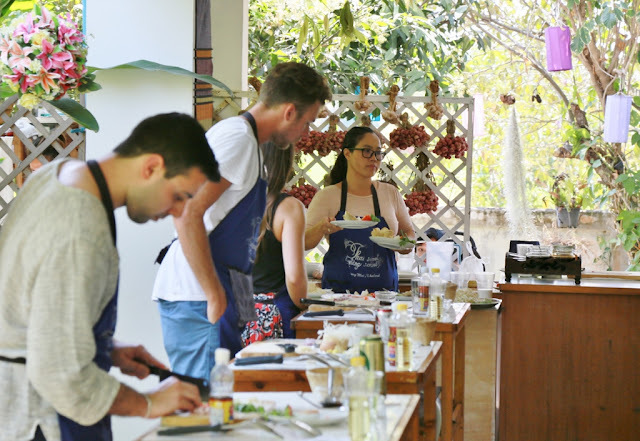 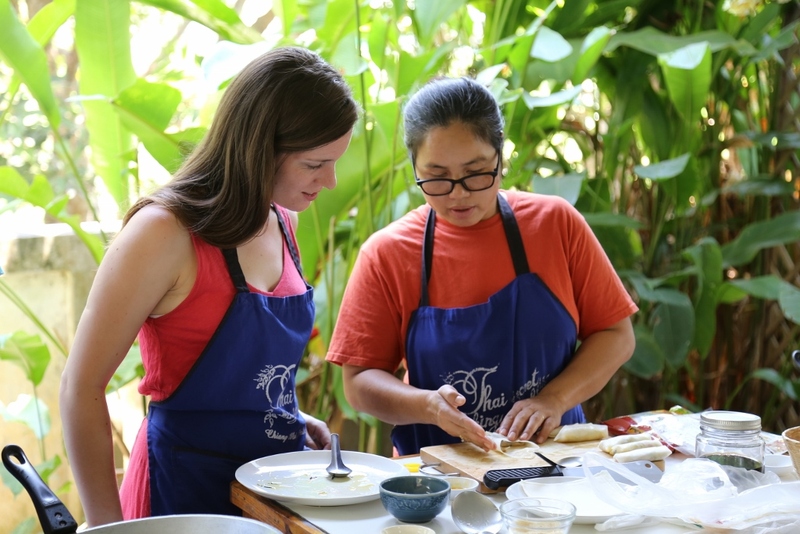 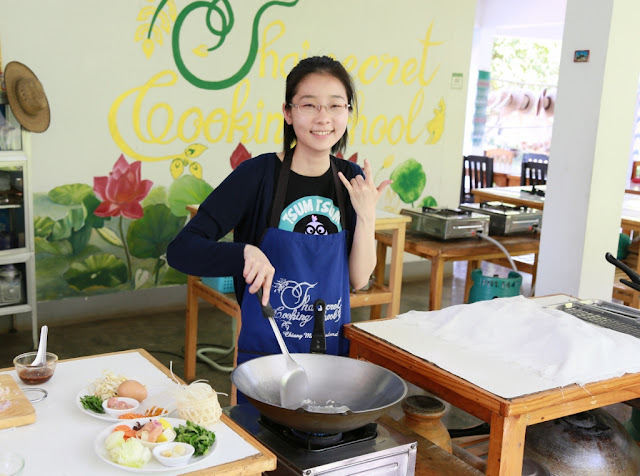 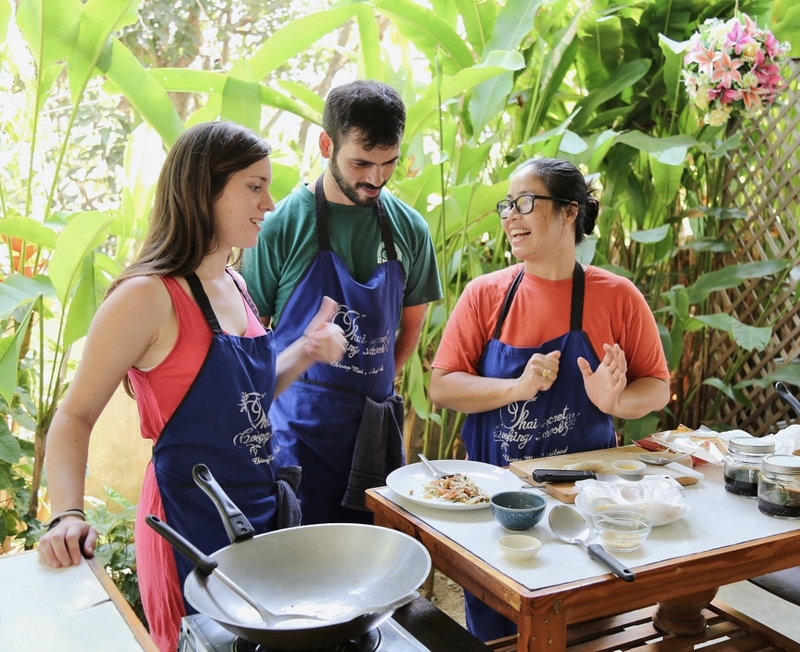 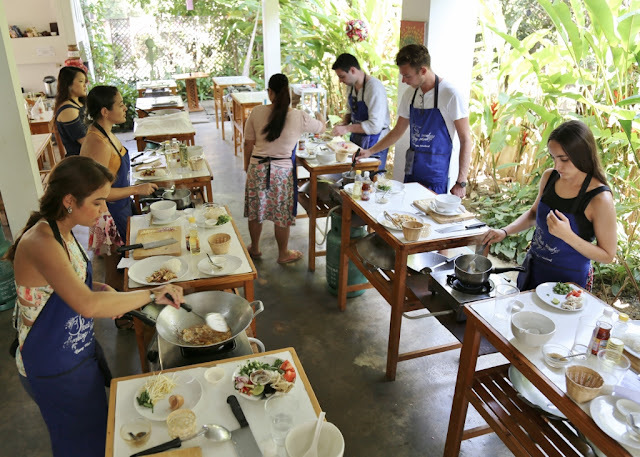 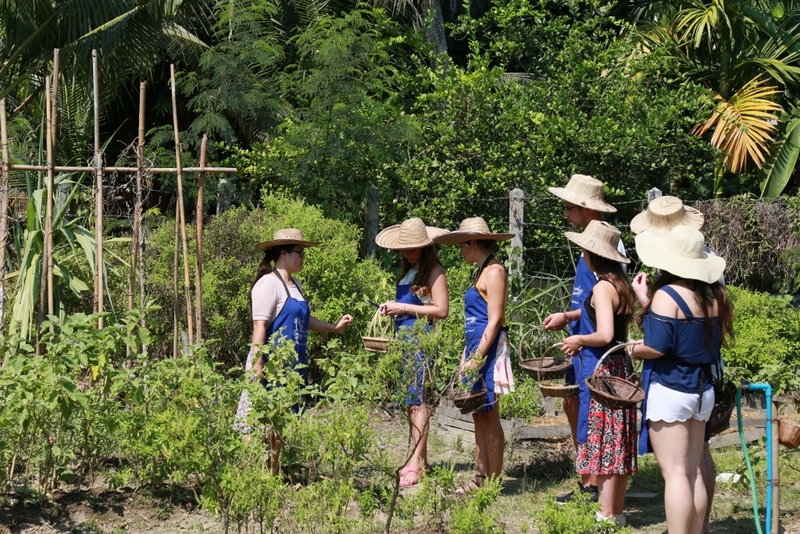 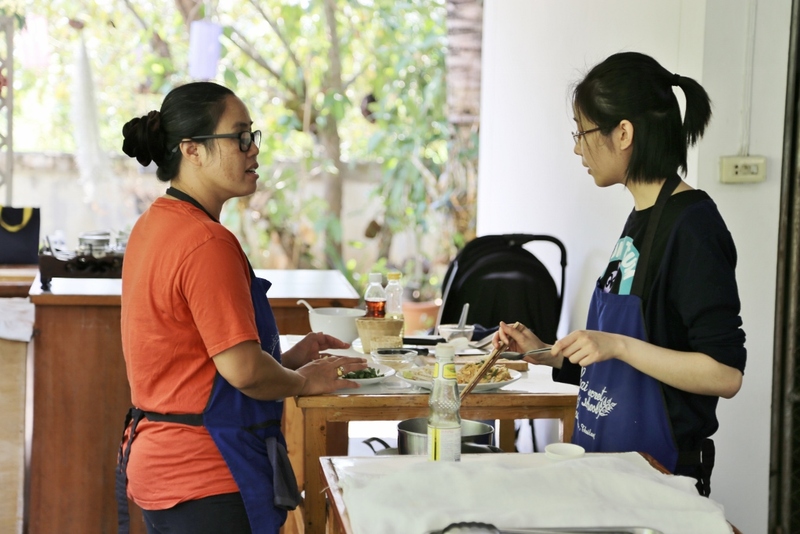 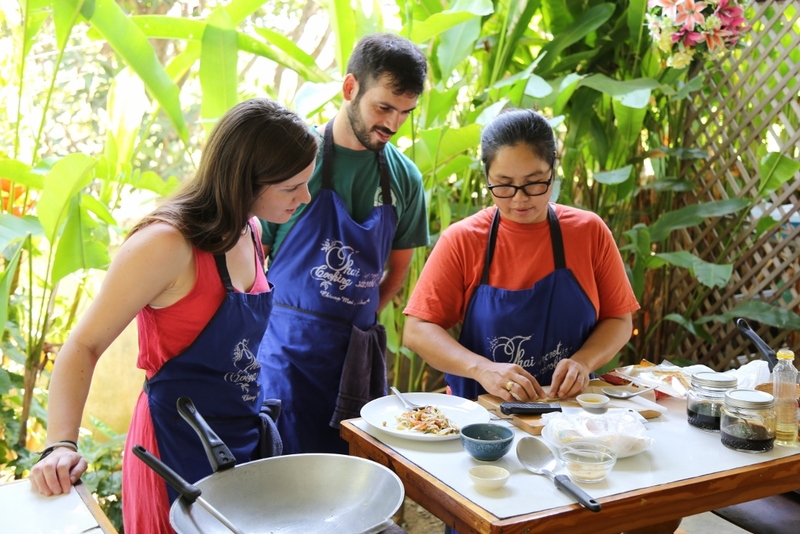 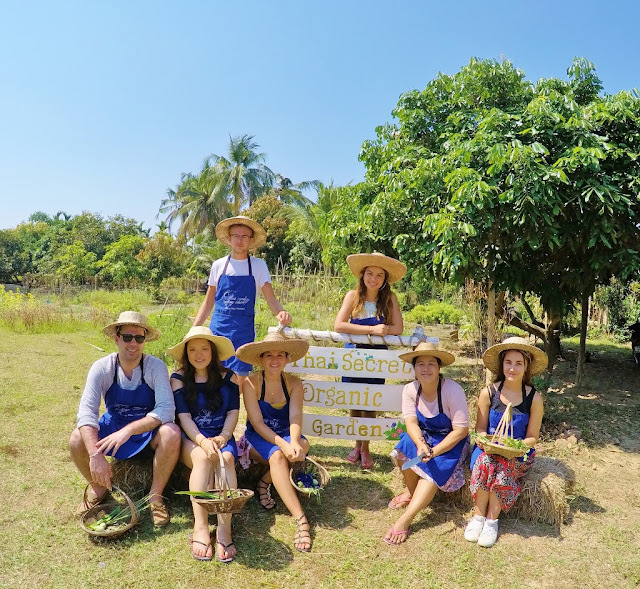 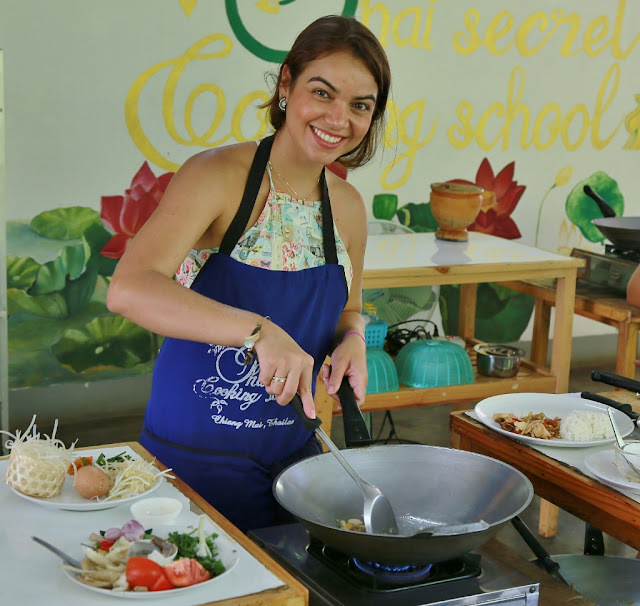 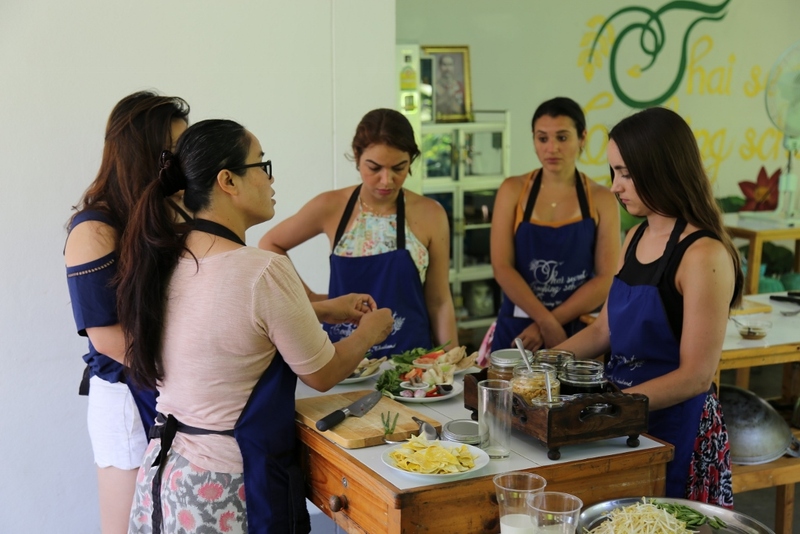 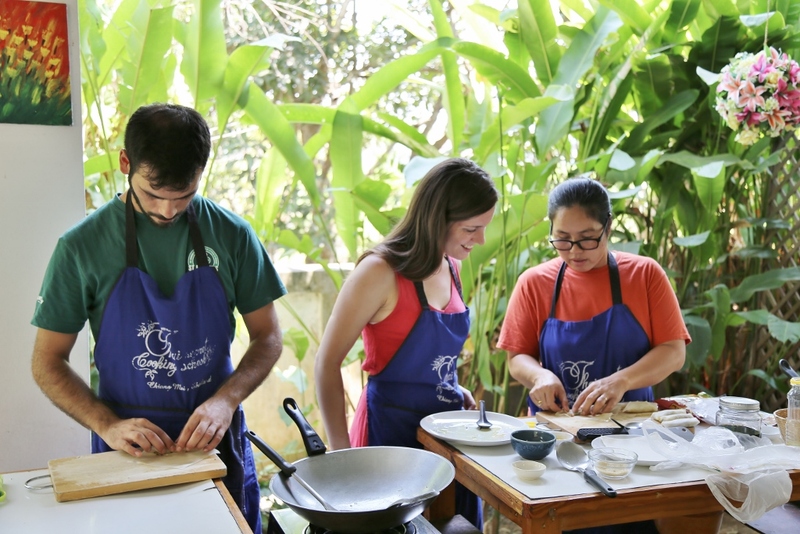 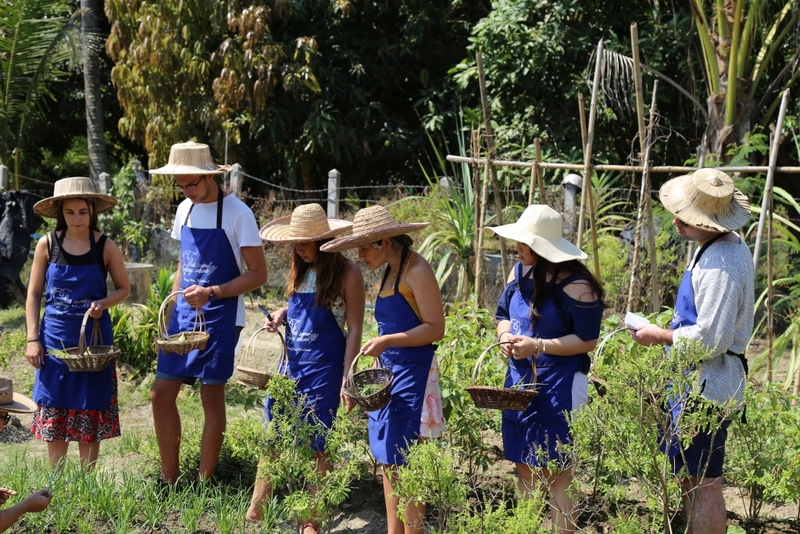 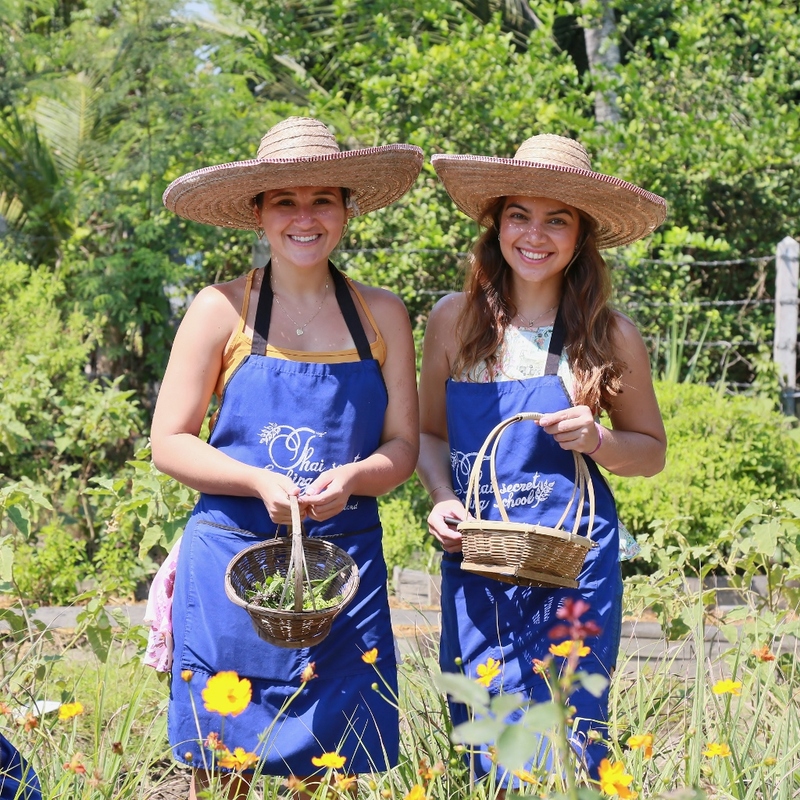 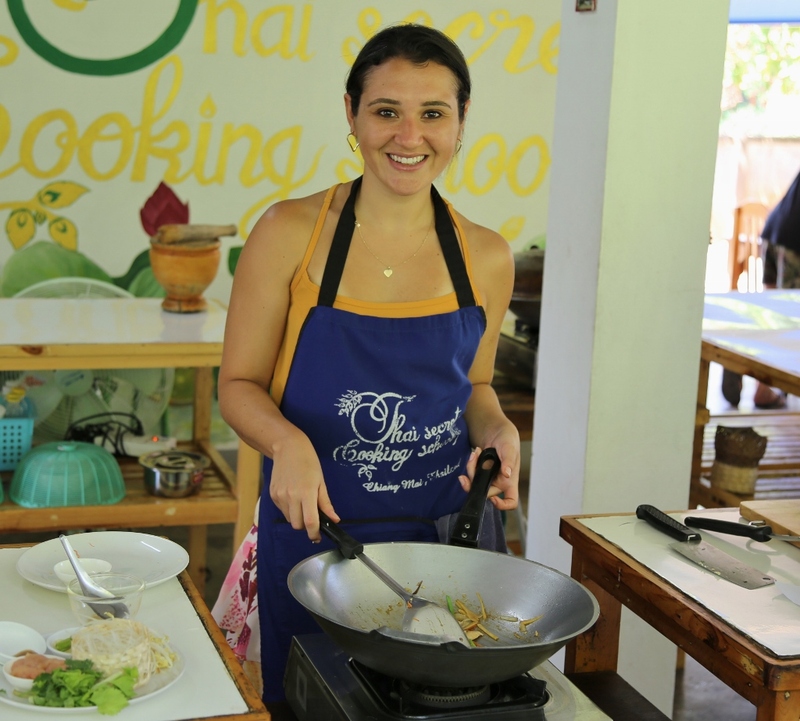 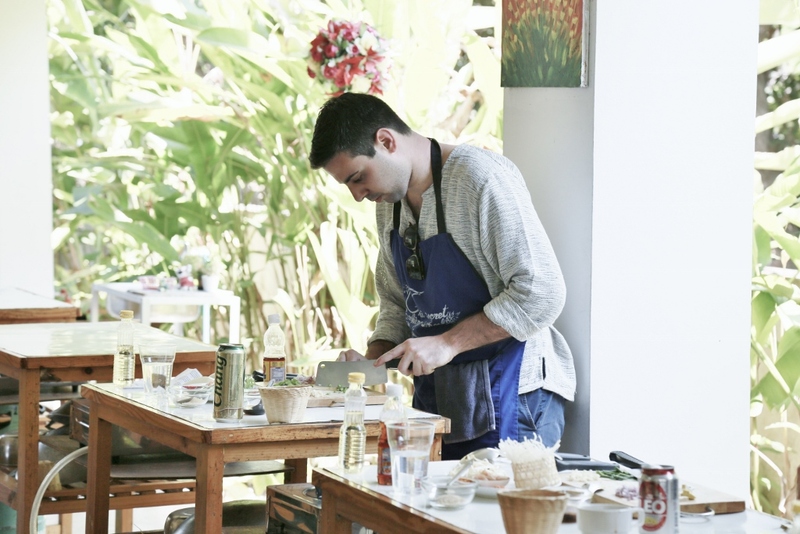 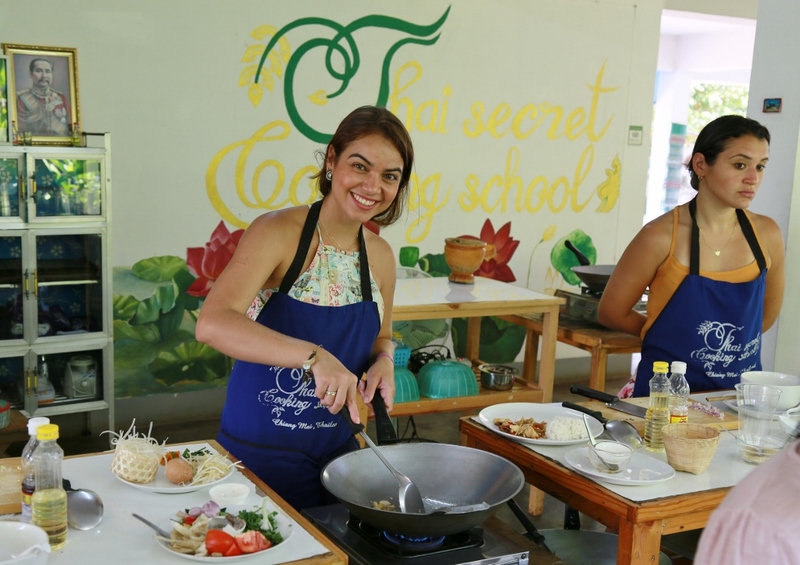 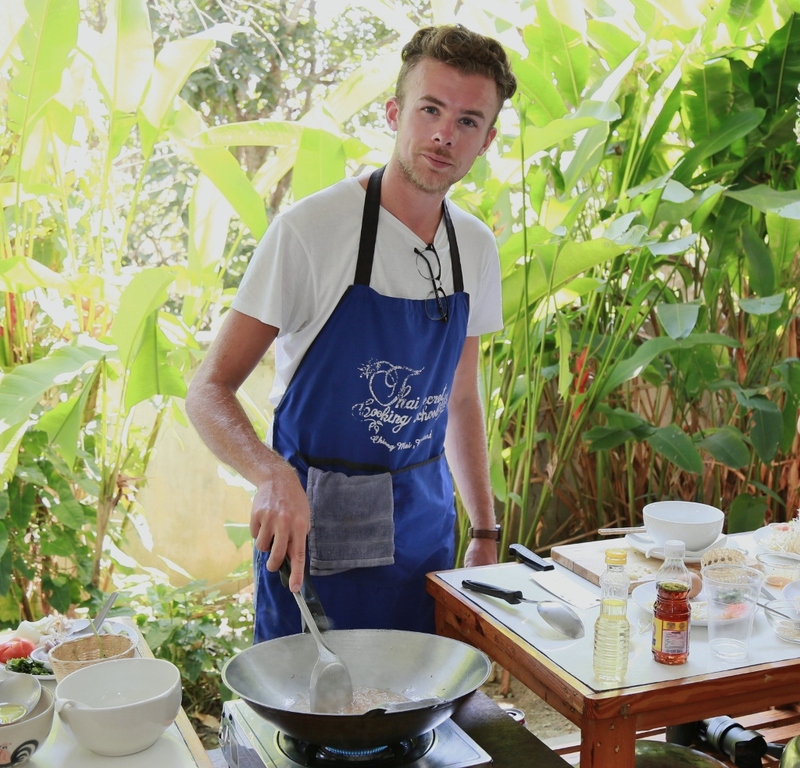 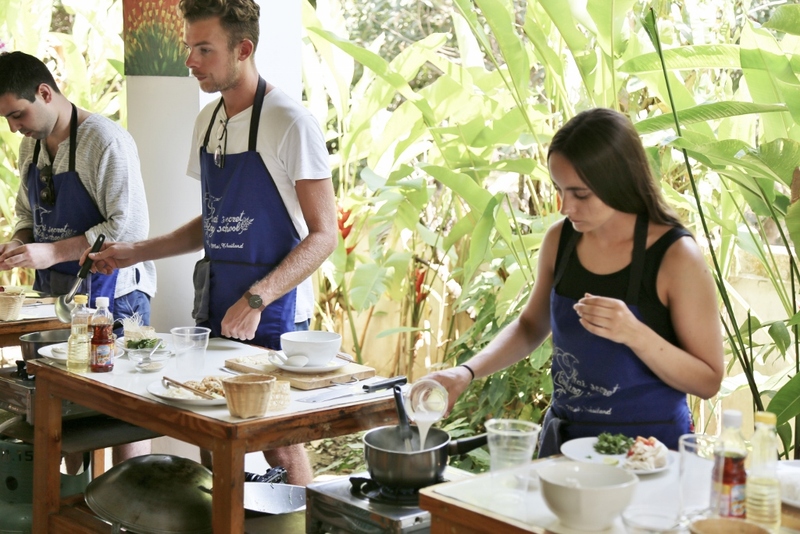 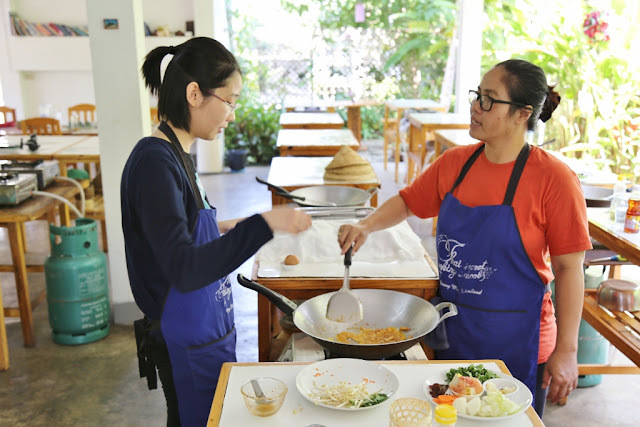 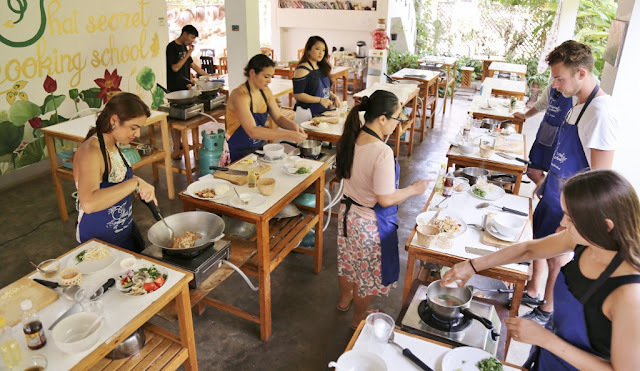 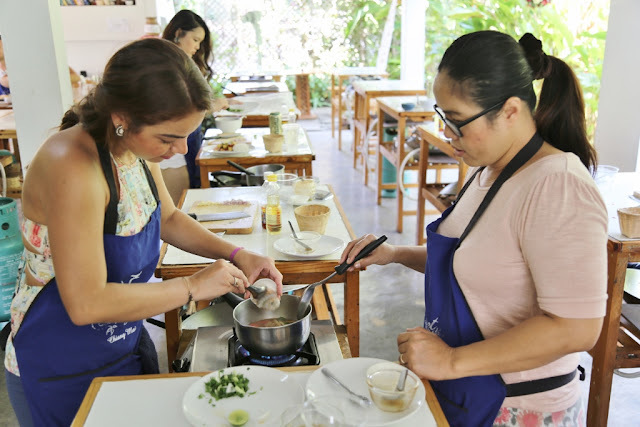 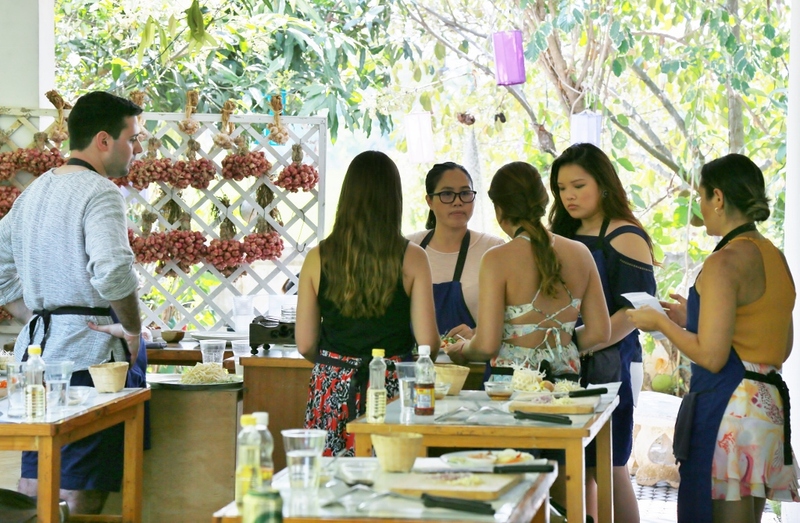 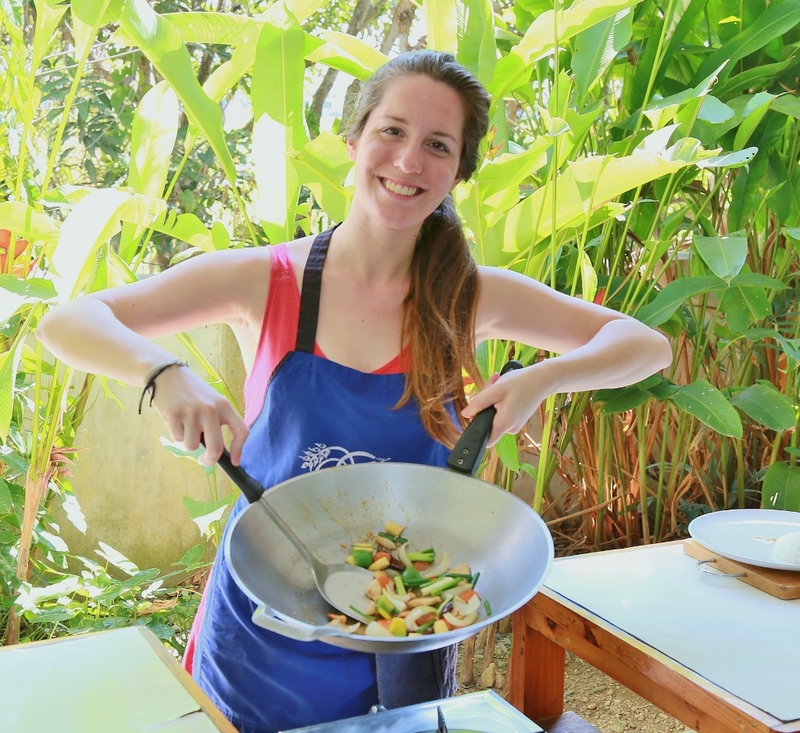 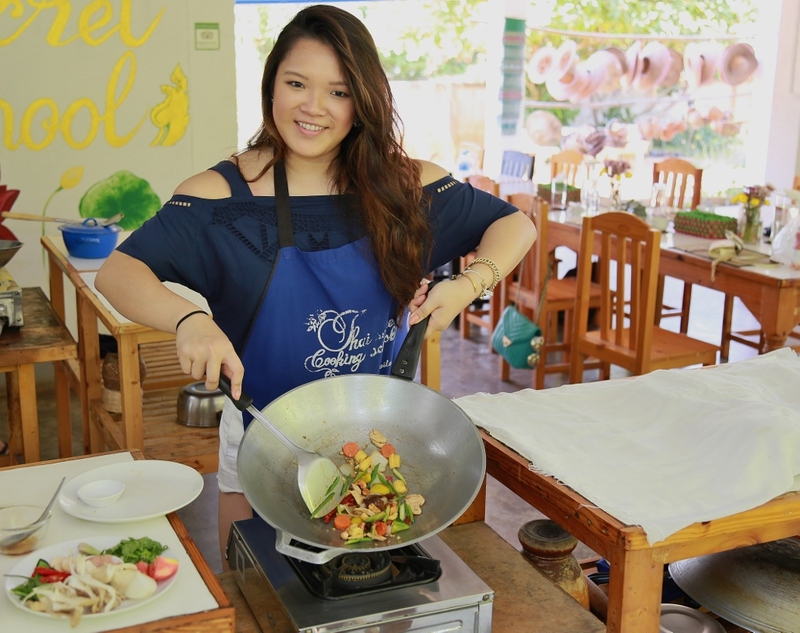 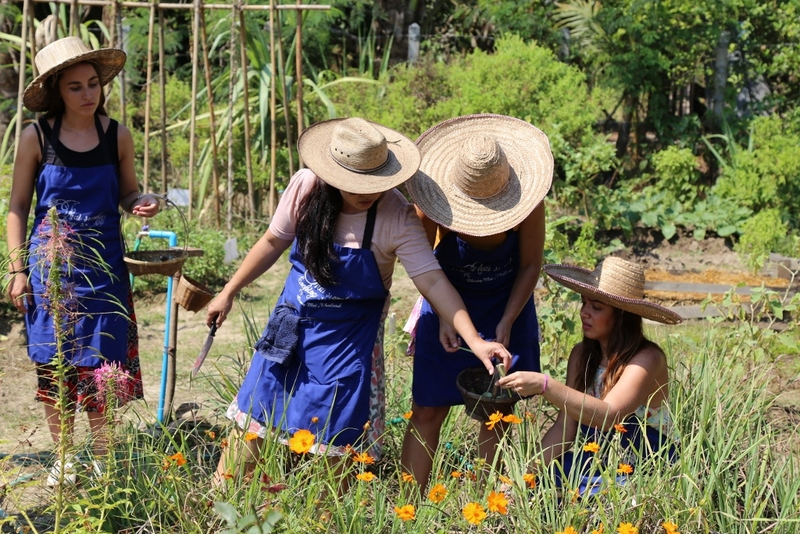 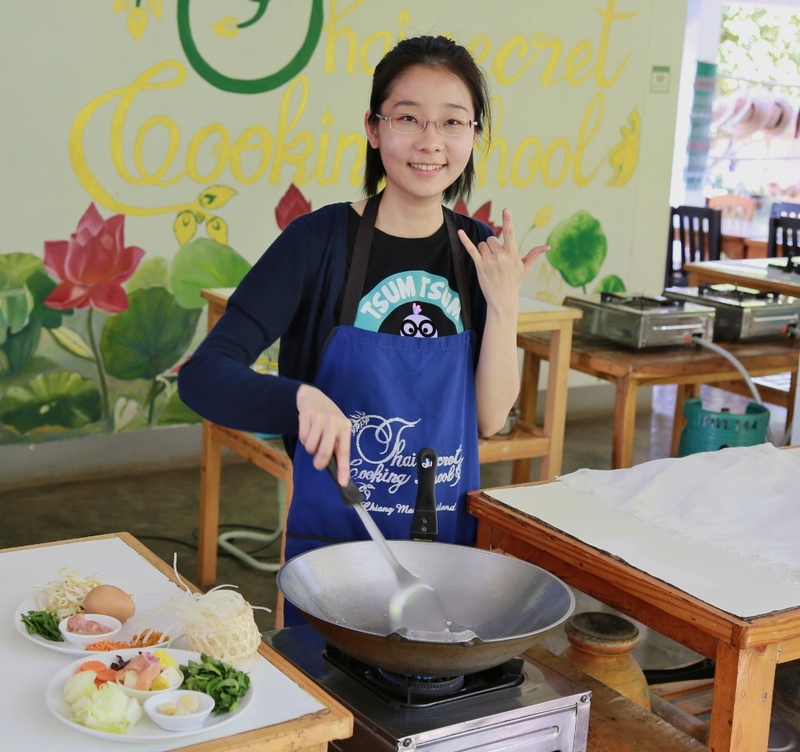 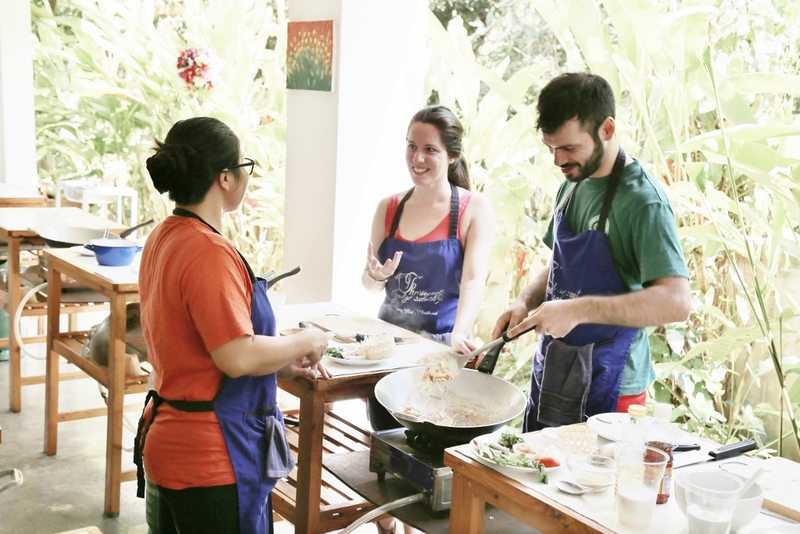 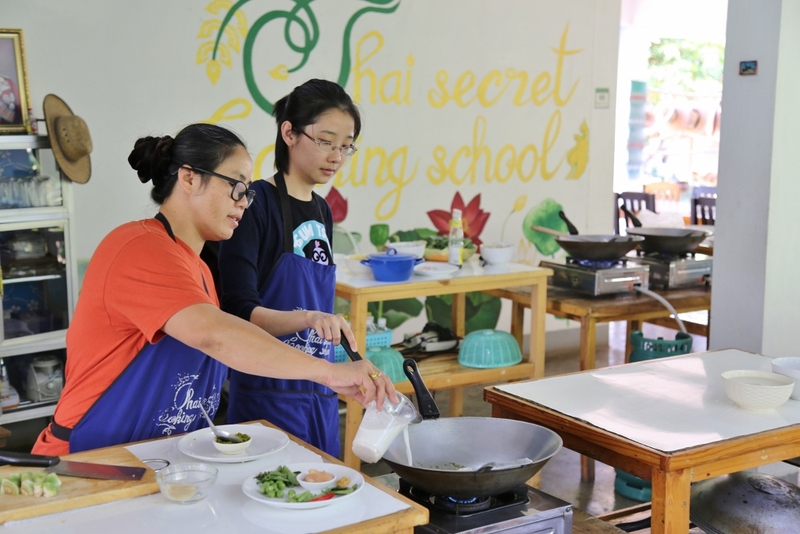 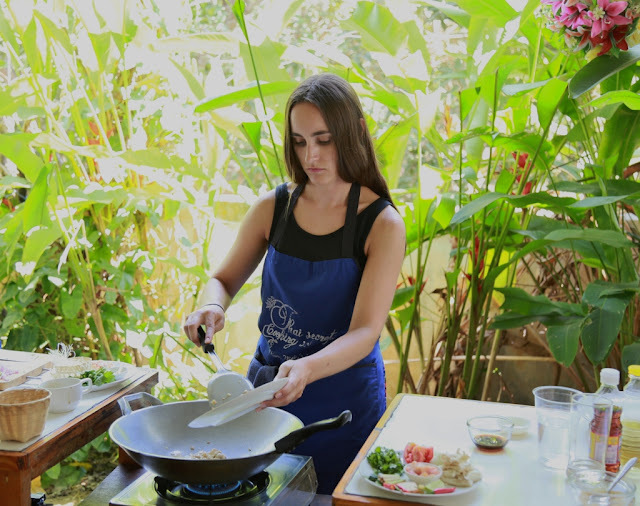 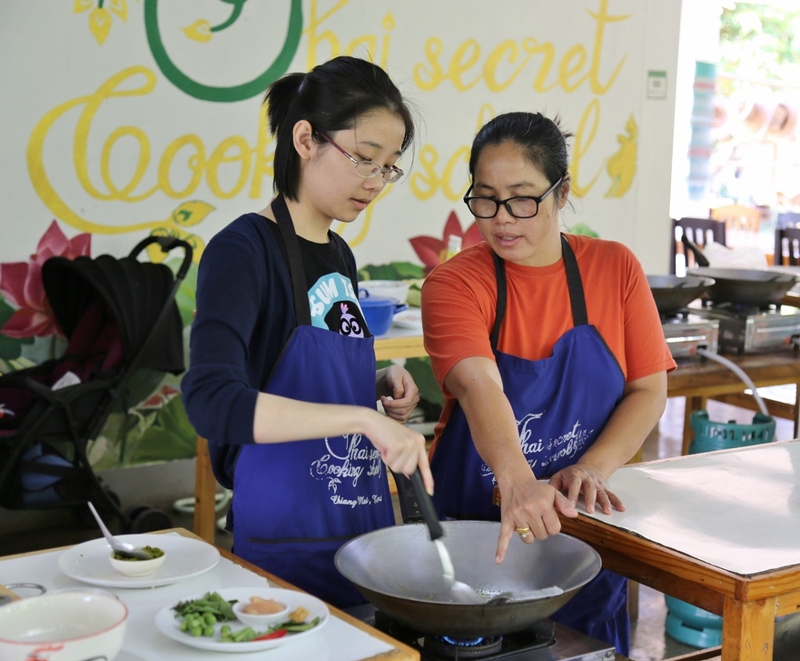 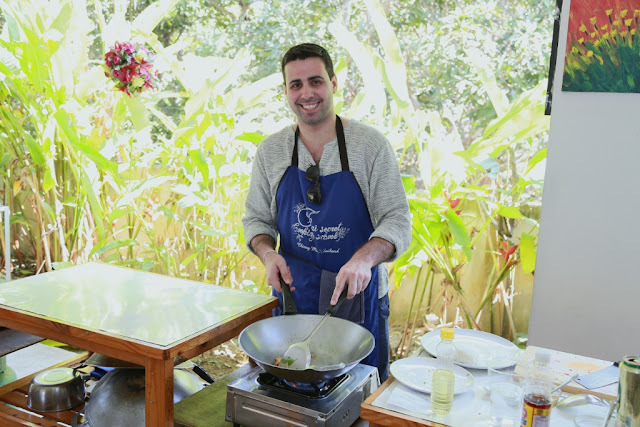 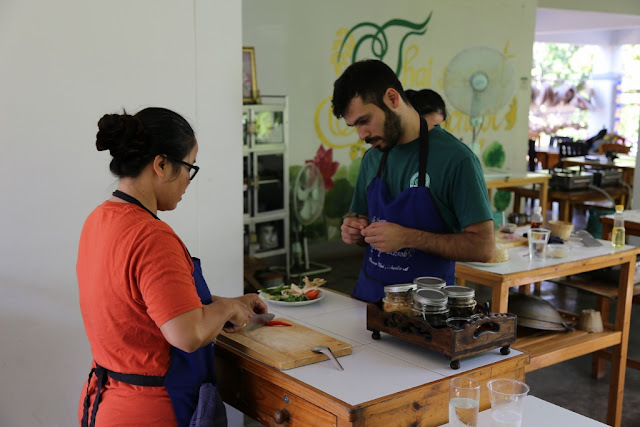 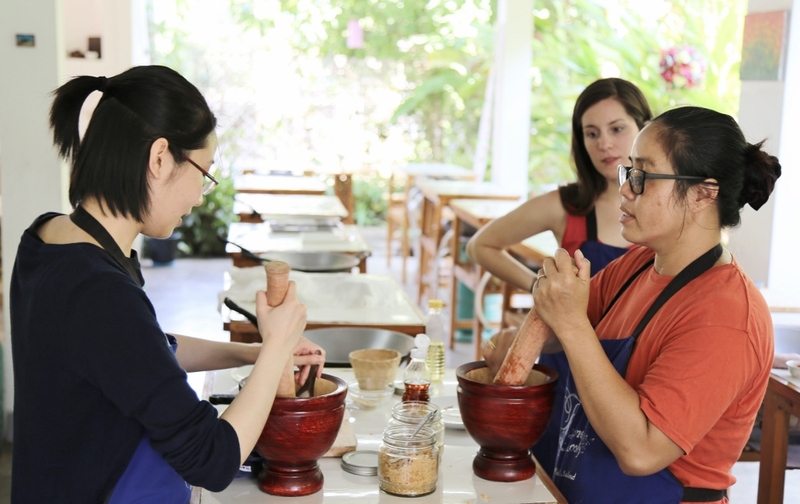 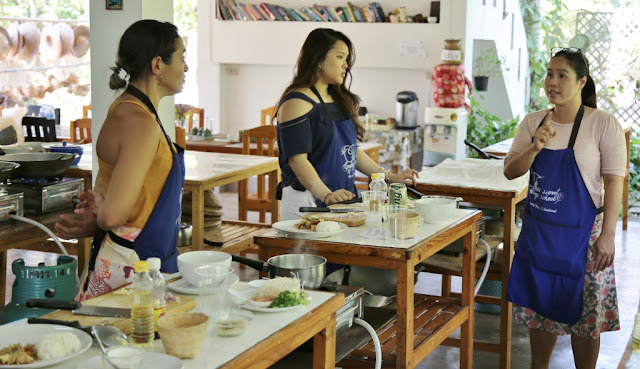 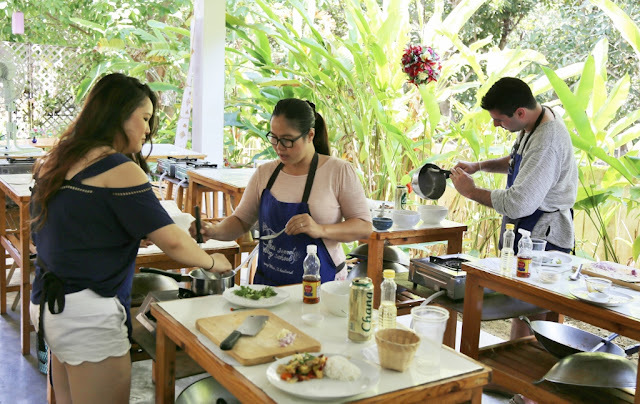 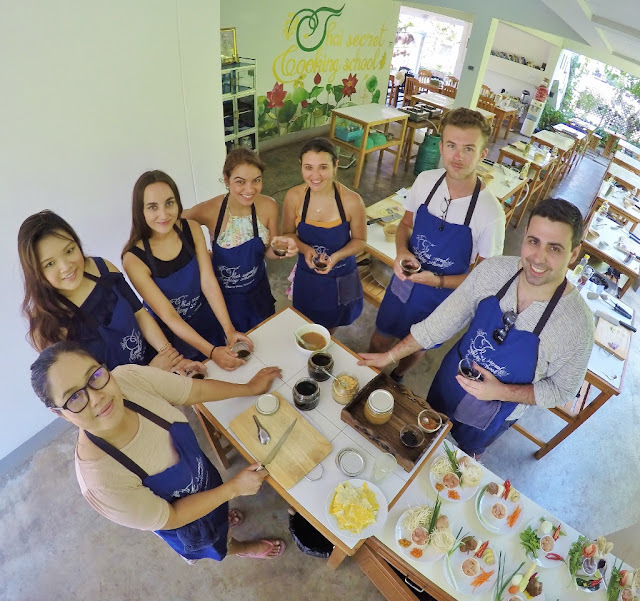 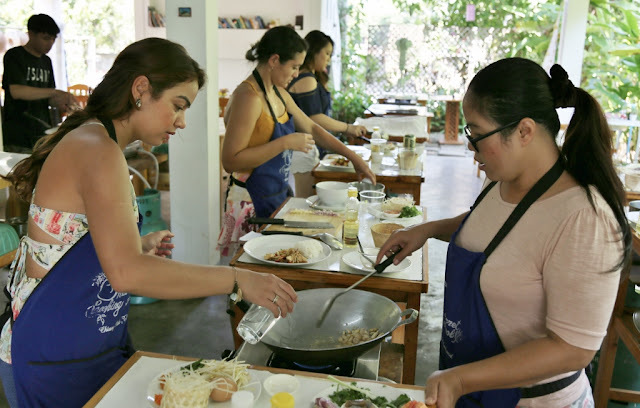 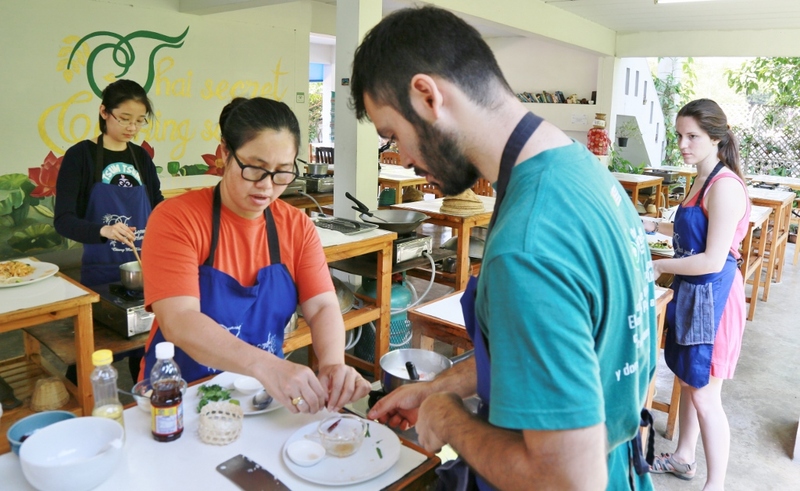 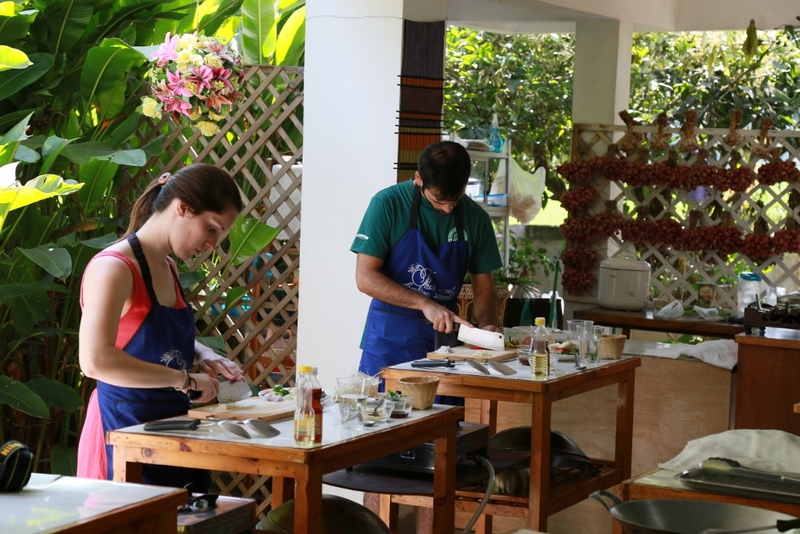 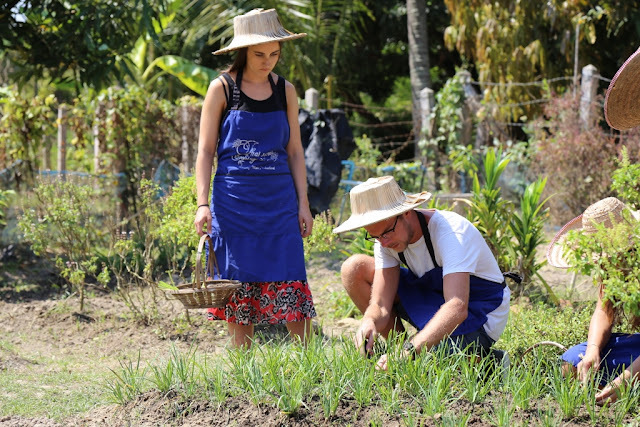 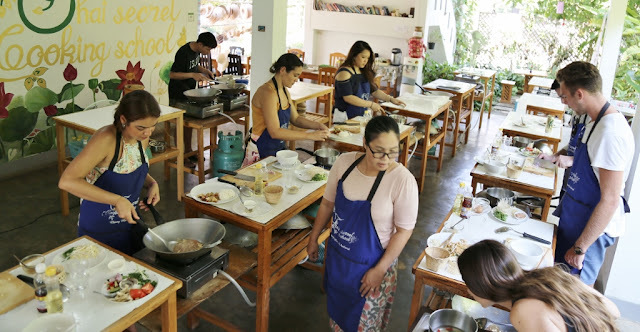 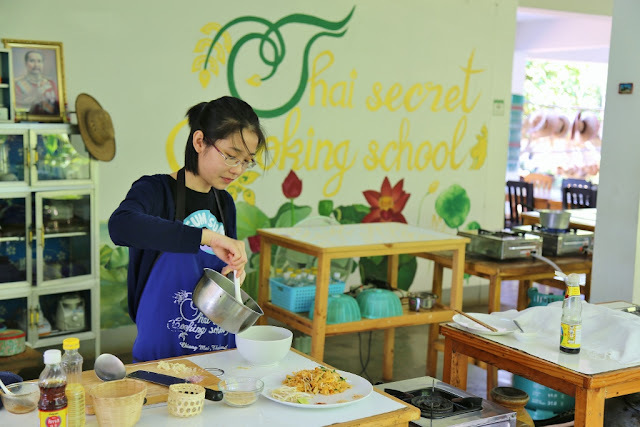 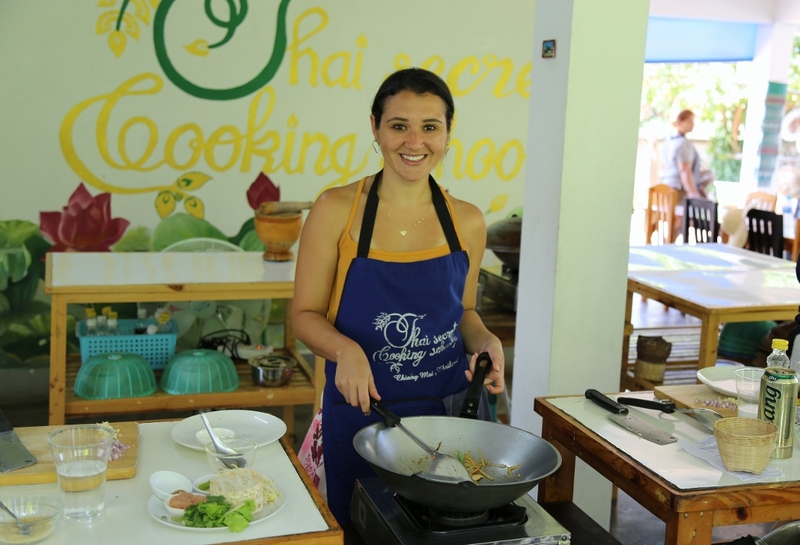 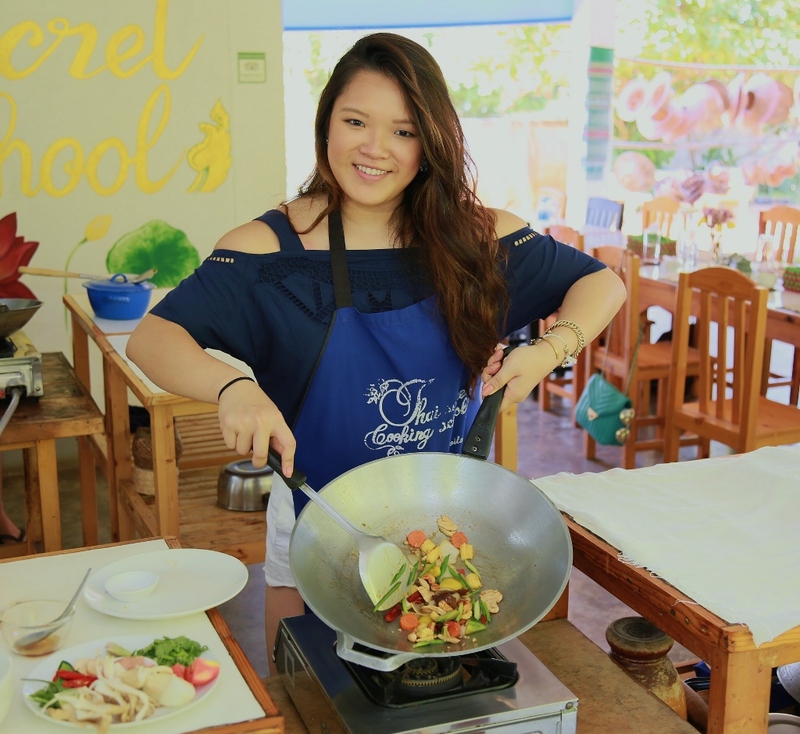 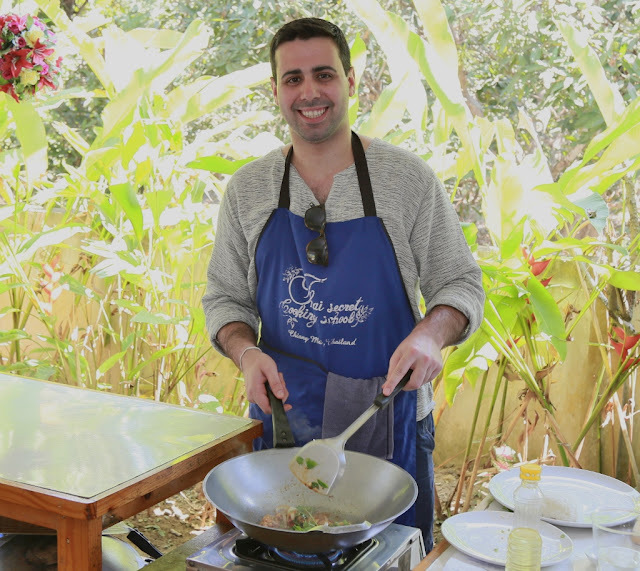 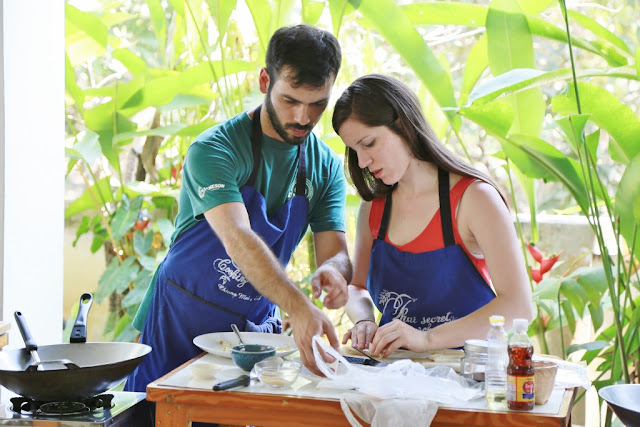 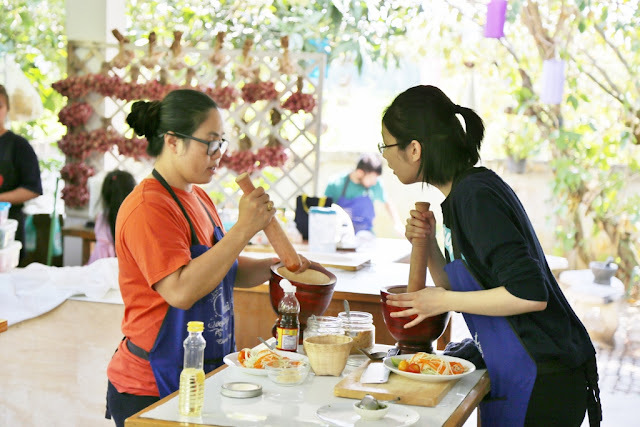 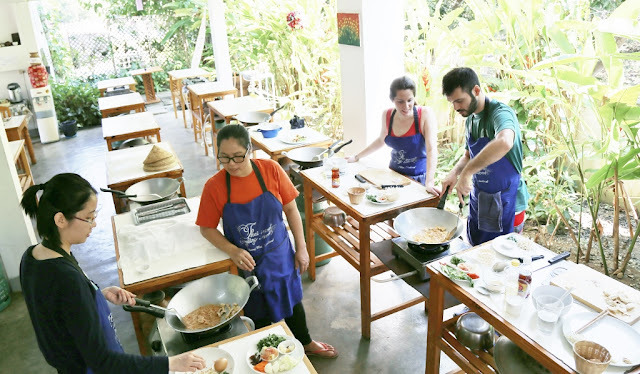 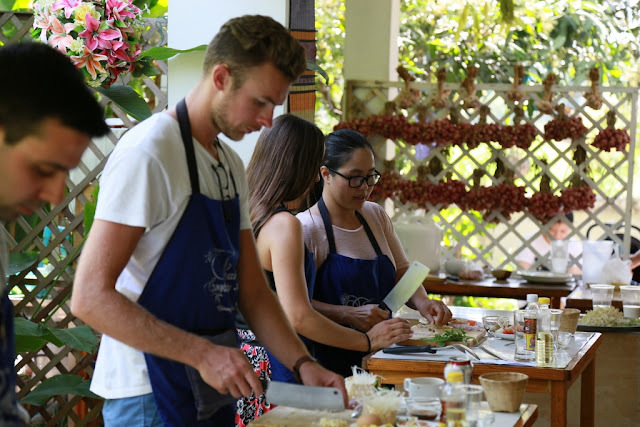 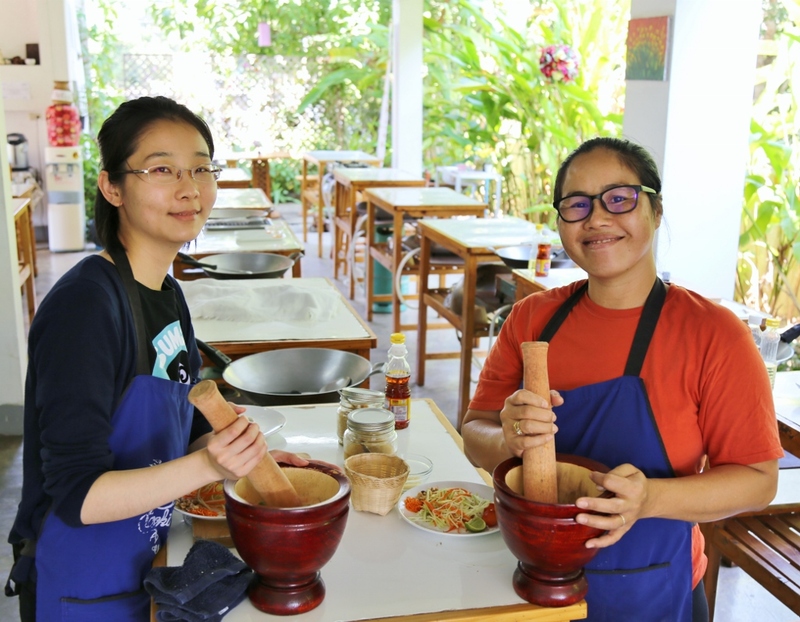 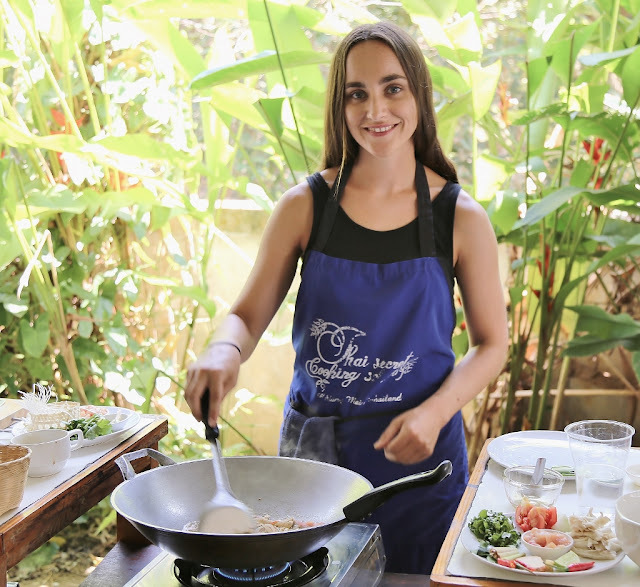 Thai Secret Cooking Class Photos. 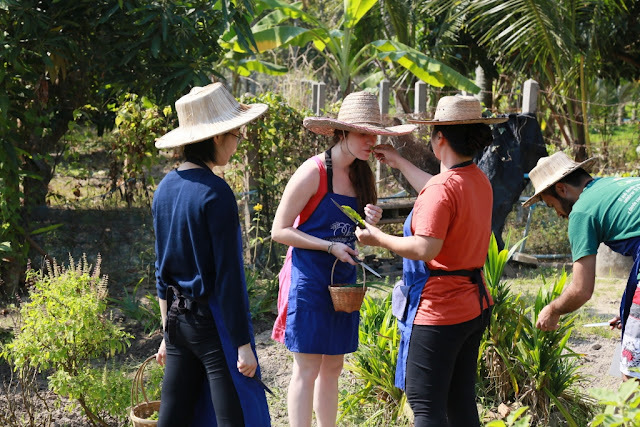 March 11-2017. 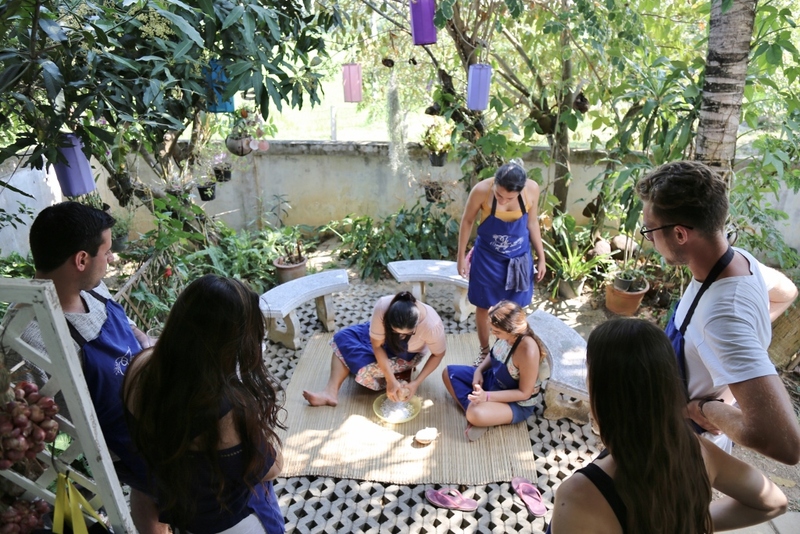 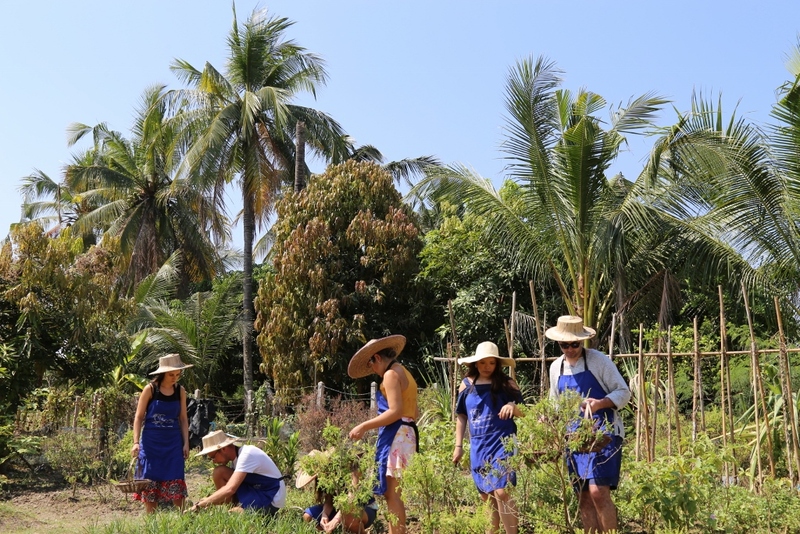 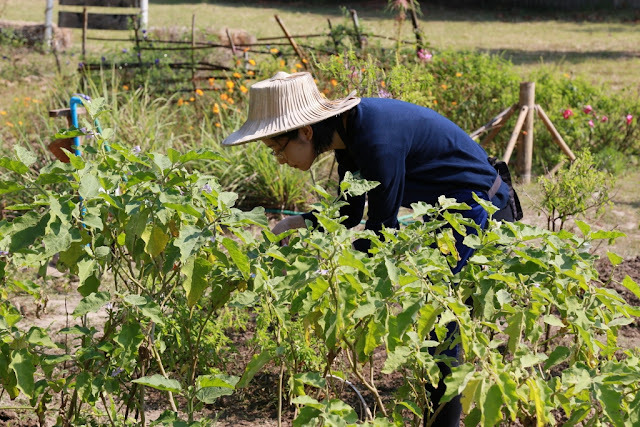 Pa Phai, San Sai District, Chiang Mai, Thailand.